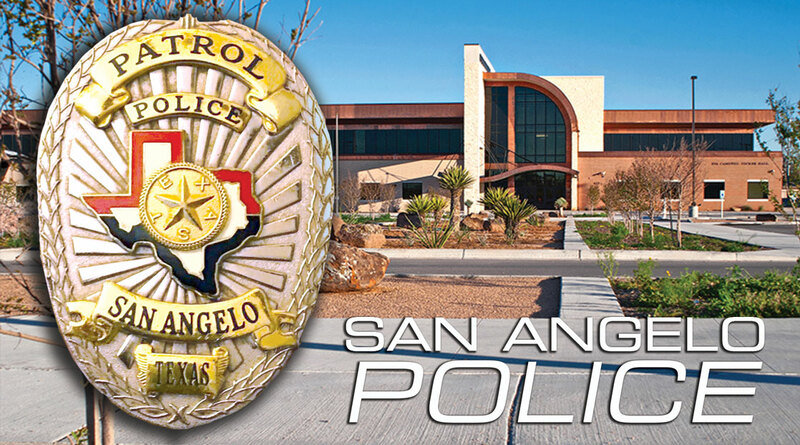 UPDATE — (SAPD Press Release) Just before 11:30 a.m., San Angelo Police were dispatched to the Central High School campus, 655 Caddo Street, for the report of a suicidal subject with a knife. unarmed and in the prone position. He was taken into custody without incident. The knife in question was located nearby. Mental Health Deputies from Tom Green County Sheriff’s Department responded and transported the man to a nearby hospital for evaluation. The school was placed on a brief lockdown during the incident. No students or faculty were involved or injured. statement on their Facebook and Twitter pages in an effort to update parents and alleviate additional calls for concern regarding the incident. SAN ANGELO, TX-- Central High School was placed on lockdown mid-day Monday. San Angelo ISD said in a statement on their Facebook page the lockdown was placed due to a suicidal adult who walked into the front office carrying a knife. Police say the lockdown was "brief". The unidentified adult was arrested by police. They will now undergo a mental health evaluation. San Angelo ISD spokesman Derrick Jackson told San Angelo LIVE! the subject was apprehended "within minutes" of the call being placed. No children were harmed and the lockdown has since been lifted. There goes the 150 Million.